While there are major differences between these events they all celebrate Spring and hope. It is at this season of the year, we celebrate the grandeur of all creation in the beauty of the flowers and many contemplate the mystery and the sanctity of all life. The eight-day festival of Passover is celebrated in the early spring, from the 15th through the 22nd of the Hebrew month of Nissan. It commemorates the emancipation of the Israelites from slavery in ancient Egypt. The Olive Tree flourishes throughout Judaism, Islam and Christianity as a symbol of peace and prosperity, its oils cherished and its growers respected. Olive oil was a revered liquid in biblical times used for healing, anointing, lighting lamps and for religious purposes more than food. Rabbis have long identified with the Olive Tree as a symbol of Israel or of the Jewish people, and in the Mishnah, a book of Jewish oral traditions, compiled in the third Century, Rabbi Yohanan asks, "Why are the people of Israel compared to an olive? "To teach you that just as an olive does not give its oil except when crushed, so do the Jewish people do not repent and return to God except after being crushed by suffering." But what makes this Holy Week is something else when you consider that something happened some two thousand years ago, in space and in time, something so shattering that the grinding wheels of fate were stopped and death is now no longer allowed to have the final say. Let’s explore these events from the perspective of Essential Oils. 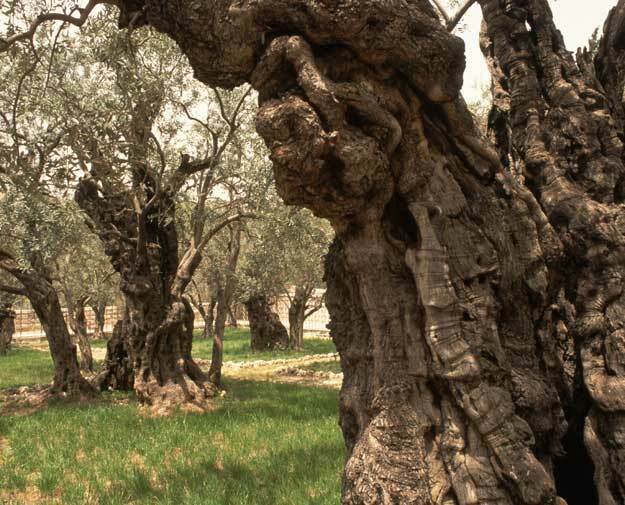 While most of the original olives trees were burned the oldest trees found there have “miraculously” lived through the past nine centuries bacteria-free, according to molecular research presented at the Vatican Radio in Rome. When olive oil was extracted in Biblical times, the whole unripe fruit was beaten in a stone mortar or mashed by treading under foot (Michah 6:15) because the whole fruit was crushed with the hard seed, the result is a mixture of the fatty oil of the seed kernel and the aromatic essential oil of the fruit. The first oil of the fruit is considered both fatty and essential. Temples, Synagogues and Churches around the world incorporate this oil as part of their sacred “anointing oils.” Til present time much of this oil come from Galilee and the fertile valleys outside Jerusalem. The Torah: A Women’s Commentary explains that the oil used to anoint sacred objects as well as the priests was to be made of four precious spices — myrrh, cinnamon, cane and cassia — combined with olive oil. The dominant classes of compounds in the oils of the Bible are: Sesquiterpenes, Monoterpenes, and Phenols along with Ketones, Aldehydes, and Esters. Sespuiterpenes and Monoterpenes can be spiritually elevating by stimulating the pineal gland and their oxygenating capabilities can create an environment that makes it difficult for cancer cells to survive. Myrrh has one of the highest levels of sesquiterpenes, a class of compounds that has direct effects on the hypothalamus, pituitary and amygdala seat of our emotions. 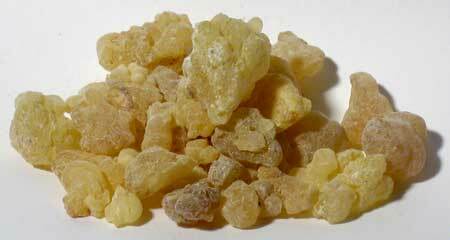 Myrrh, like Frankincense is a gum resin from a desert tree of the same family. Today it is helpful to balance the thyroid and endocrine system and many fungus and viral conditions. 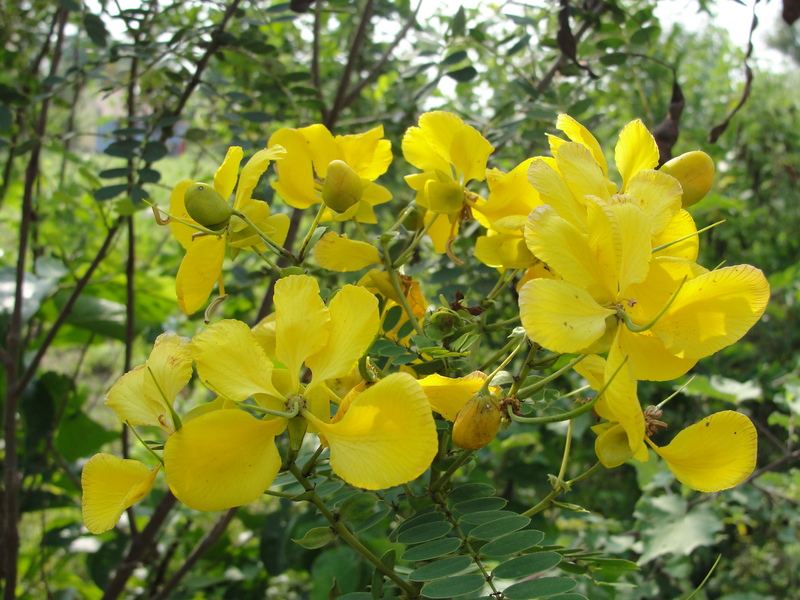 It can be used topically, diffused or inhaled as well as placed under the tongue. Frankincense Is holy anointing oil, a cure-all used to enhance meditation and elevate spiritual consciousness, thought to assist one in the transition of death. Frankincense was used to anoint the newborn sons of kings and priests, which may have been why it was brought to the baby Jesus. 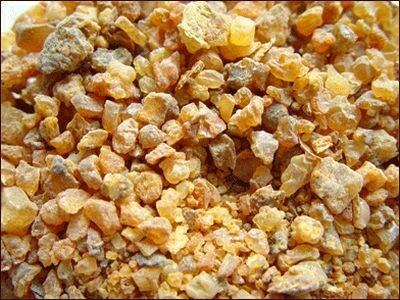 Frankincense is mostly monoterpenes. Today, monoterpenes are known to reprogram cellular memory that promotes permanent healing. It can be used orally, topically or diffused. Is a steam distillation from bark related to Cinnamon. It was recorded to be part of Moses’ Anointing Oil. Scriptures: Exodus 30:24; Psalms 45:8; Ezekiel 27:19, Today it is considered a natural immune builder with anti-viral, anti-bacterial and anti-inflammatory properties. Because is has a stronger and more intense nose it wold be best to blend with milder essential oils before applying on the skin. Myrrh can provide powerful support to blends when used in very small quantities. 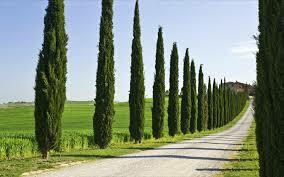 The chemistry of Cypress is 77% Monoterpenes and Cypress trees can live to be 400 years old. Monoterpenes reprogram cellular memory with correct information thus promoting permanent healings at a cellular level. Emotionally beneficial for easing feelings of loss and promoting feelings of security. Can diffuse, apply topically or inhale directly. The Chinese value cypress for its benefits to the liver and the respiratory system. One final thought I would like to leave you with goes beyond the “chemistry” of pure essential oils. Another dimension to the healing properties of essential oils has to do with their electrical properties. All essential oils carry electrical charges. These frequencies are measurable with properly designed instrumentation. 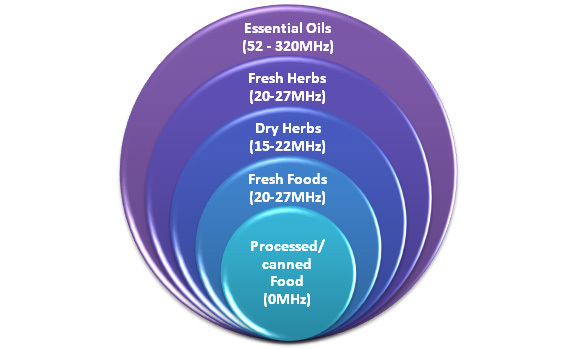 The frequencies of essential oils are between 52-320 MHz—the highest of all known substances. The highest is Rose Oil at 320MHz. Lower frequency oils resonate wit the bodily systems that have those frequencies, such as the bones and joints. By comparison, fresh herbs measure 20-27 MHz, dry herbs 12-22MHz and fresh produce 5-10MHz. We know that the human body is made of cells which have both electrical and chemical function. As a practitioner who embraces a model known as the 5 Levels of Health & Healing we recognize and work with the physics and electro-magnetic dimensions as well as the chemistry and physiology of the human body. Embracing these properties in accordance with proper usage has been a critical part of our healing tools and protocols. All oils are not created equal. Let’s save that for another discussion. What’s important here is to begin to recognize that CPTG essential oils have earned their rightful place not only in our natural medicine cabinet but also as an e-scential part of our spiritual journey as we awaken in consciousness and awareness of our full potential. To learn more about CPTG essential oils please follow us here. We offer classes and consultations at rasahealth. This entry was posted in blog, Uncategorized and tagged CPTG Essential Oils, DoTerra, Frankincense, healing, health, holistic, spirituality. Bookmark the permalink. ← To Chemo or Not to Chemo….